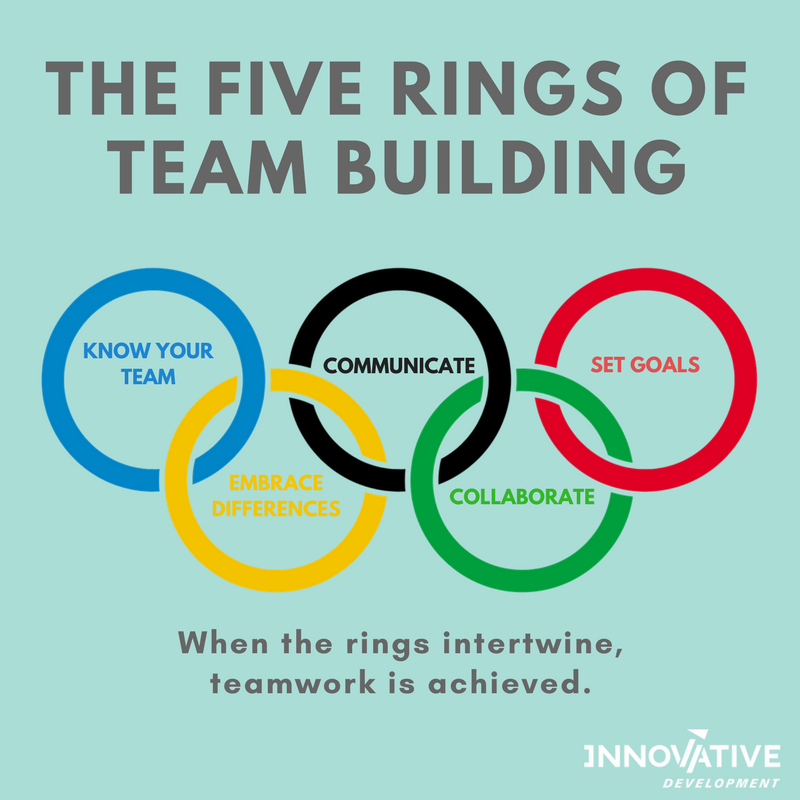 Know your team: The number one thing when working in a team is getting along. While all team relationships may not be perfect, it is important to be able to put differences to the side to better the team. Team work is enhanced when team members know and are comfortable with each other. Socializing outside of the work environment is the perfect way to unwind and get to know each other on a more personal basis. These relationships will create a solid foundation, which you can continue to build the team upon. Communicate: When working in a team, it is very important to create clear and concise lines of communication. This means that all team members should have the opportunity to share their ideas and perspectives. However, a big part of communicating within a team includes active listening. When team members are sharing ideas, other members should be listening and adding to the discussion, confirming that each idea is heard and discussed. When a team uses open communication, all members will feel as though they had the chance to share their ideas and feel they contributed towards the end result. Set goals: Having goals and visions clearly set out will make for a more efficient team. Use tools, such as timelines and plans, that clearly define current and future goals for the team. Make sure each team member understands the goals and what it will take to attain them. This way, all the team members can share a distinct point of view throughout the course of the task. Embrace differences: Remember that all team members bring different perspectives, skills, and ideas. It is important to embrace these differences among the team and take advantage of them. Assign team members to tasks that best fit their skill set and listen to their ideas; this will encourage collaboration. Collaborate: Collaboration is key when working as a team and this can be encouraged by a few simple steps. First, make sure there is trust established within the team. People want to ensure they can trust each team member to do their part and listen to their ideas. Next, clarify roles. Each person should have a clear understanding of what is expected of them and what assignments they should complete. Finally, ensure praise is given to each member. 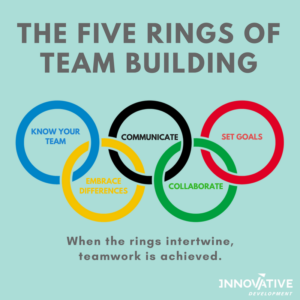 This will encourage members to share ideas and make them feel as though they are making a difference to the team and project, encouraging them to continue collaborating.